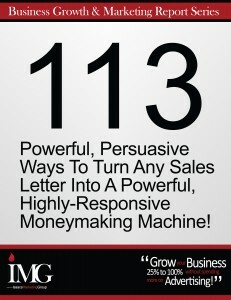 Powerful, Persuasive Ways To Turn Any Sales Letter Into A Powerful, Highly-Responsive Moneymaking Machine! 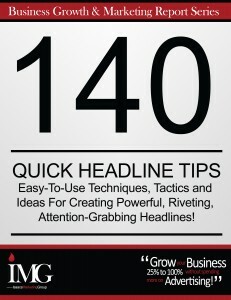 Easy-To-Use Techniques, Tactics and Ideas For Creating Powerful, Riveting, Attention-Grabbing Headlines! 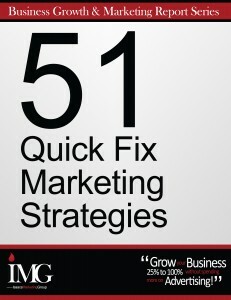 In this report we have taken fifty separate kinds of businesses and applied quick-fix marketing solutions to them. 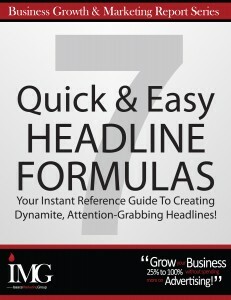 Your Instant Reference Guide To Creating Dynamite, Attention-Grabbing Headlines! 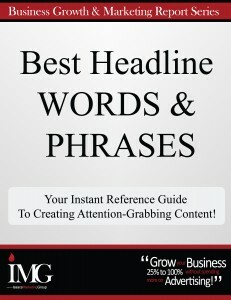 Your Instant Reference Guide To Creating Attention-Grabbing Headlines, Words, & Phrases! 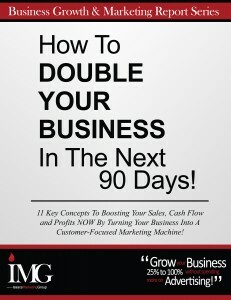 Key Concepts To Boosting Your Sales & Profits NOW By Turning Your Business Into A Marketing Machine! 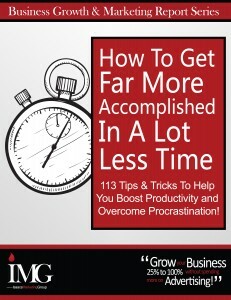 113 Tips & Tricks To Help You Boost YourProductivity & Overcome Procrastination! 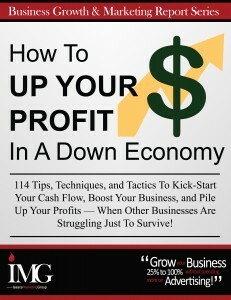 114 Tips, Techniques, and Tactics To Kick-Start Your Cash Flow, Boost Your Business, and Pile Up Your Profits! 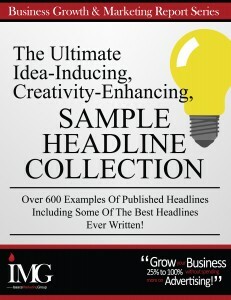 Over 600 Examples Of Published Headlines Including Some Of The Best Headlines Ever Written!